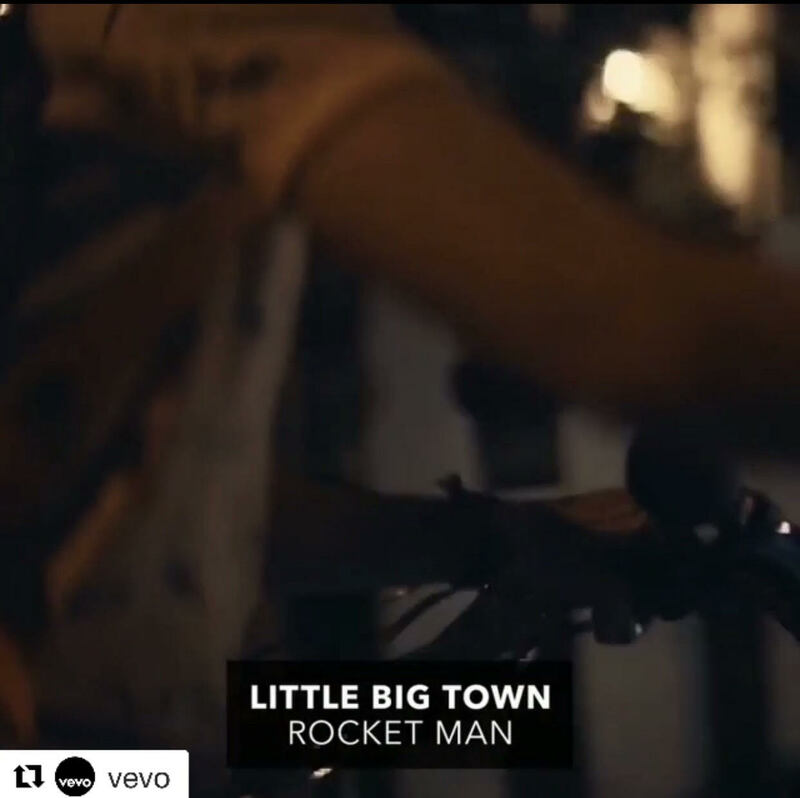 PHN Warped Wednesdays | New Music Video: Little Big Town – “Rocket Man” ~ Phresh Hott New! Today is the edition of PHN Warped Wednesdays featuring Little Big Town with her new music video “Rocket Man.” Little Big Town puts their vocal spin on Elton John's classic "Rocket Man." Click Pay & Watch! Leave a comment or rate your opinion!